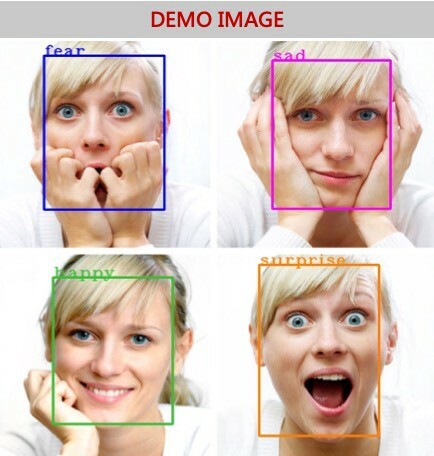 Face Detection, Recognition and Emotion Detection in 8 lines of code! Doing cool things with data! Humans have always had the innate ability to recognize and distinguish between faces. Now computers are able to do the same. This opens up tons of applications. Face detection and Recognition can be used to improve access and security like the latest Apple Iphone does (see gif below), allow payments to be processed without physical cards — iphone does this too!, enable criminal identification and allow personalized healthcare and other services. Face detection and recognition is a heavily researched topic and there are tons of resources online. We have tried multiple open source projects to find the ones that are simplest to implement while being accurate. We have also created a pipeline for detection, recognition and emotion understanding on any input image with just 8 lines of code after the images have been loaded! Our code is open sourced on Github. The below snippet shows how to use the face_recognition library for detecting faces. Returns True if matched or else False. The code snippet that does this is below. We create face encoding vectors for both faces and then use a built in function to compare the distance between the vectors. 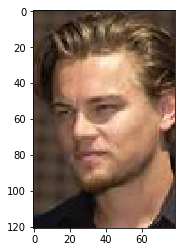 As shown on the right we have 2 faces of Leonardo Di Caprio with different poses. In the first one the face is also not a frontal shot. When we run the recognition using the code shared above, face recognition is able to understand that the two faces are the same person! 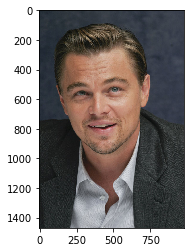 Humans are used to taking in non verbal cues from facial emotions. Now computers are also getting better to reading emotions. So how do we detect emotions in an image? 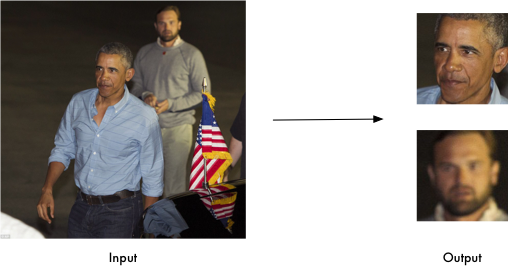 We have used an open source data set — Face Emotion Recognition (FER) from Kaggle and built a CNN to detect emotions. The emotions can be classified into 7 classes — happy, sad, fear, disgust, angry, neutral and surprise. Model — We built a 6 layered Convolutional Neural Network (CNN) in Keras and use image augmentations to improve model performance. We tried many different models and have open sourced our best implementation at this link. This blog demos how easy it can be to implement facial detection and recognition models in your applications. Facial detection can the starting point for many customized solutions. I hope you try our open sourced code for yourself.